The first milestone of the mission is achived! 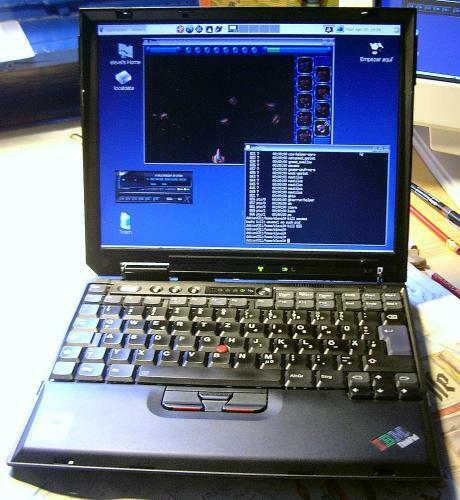 The X31 is running under Kernel 2.6.7 with full ACPI suppurt (CPU frequency scaling, suspend to disk), hardware support and a nice bootsplash screen. Install time for the system is below one hour! Now the setup of software (like VPN, firewall and virus scanner) is on the agenda. Are you searching for Kaleidoskope/Kaleidoscopes?